Angie's Pizza - A Unique Throwback for the Ages! It's been a very busy summer for this pizza critic, but even with all that is going on in my life, I decided to make it a goal of mine to finally address one glaring omission from my pizza review repertoire. 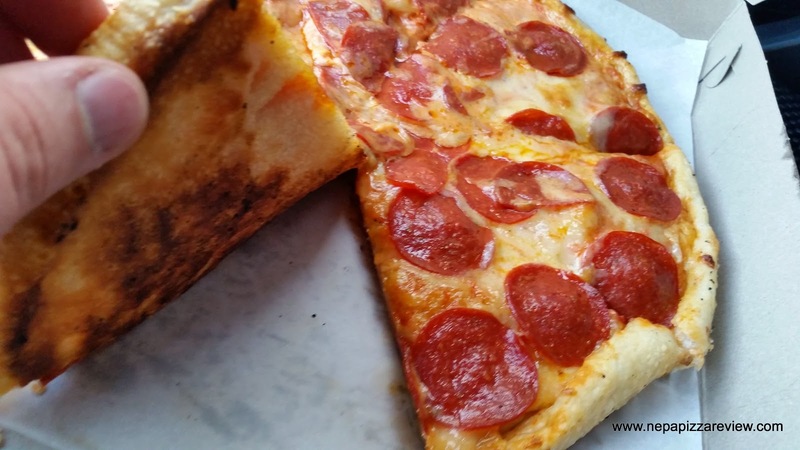 After over 2 years of reviewing pizza, and receiving a ton of emails, facebook messages, tweets, and comments begging me to review Angie's Pizza, I'm giving the NEPA Nation what they want - A REVIEW OF ANGIE'S PIZZA in DICKSON CITY! 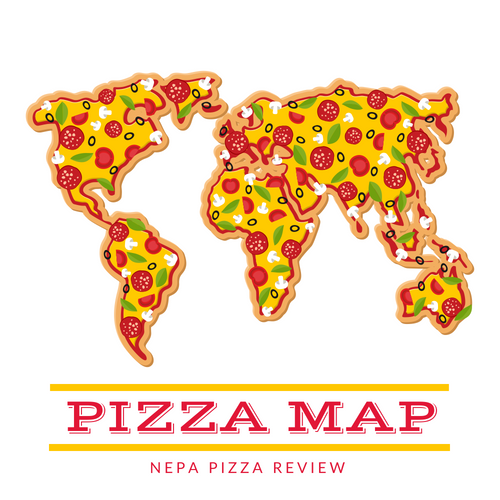 Angie's had a strong showing in my annual NEPA Pizza Madness tournament which generated even more interest and more emails. Unfortunately, the evening only hours of operation don't line up with my travel schedule, so that is one reason I was unable to get there, but I was bound and determined so I cleared out a night and made it a point to get there! When I arrived, I noticed that the place was quite small and resembled a normal house from the outside, but the sign clearly marks the spot and is easily visible and accessible from Main Avenue. I entered and noticed that the dining area is a pretty cool throwback with about 5 or 6 tables full of smiling people enjoying their food. There appeared to be a full bar available for your favorite adult beverages, but I did not stop for one. I was on a mission to pay for my pizza and get back to the car. By the way, this establishment is CASH ONLY, so come prepared! My pizza was ready right on time and I exited the premises while taking in the delightful smell of the pizza which was about to meet its maker. I hopped back in the pizza mobile to photograph it, and I was totally pumped that the cheese was not burned on top. I knew in advance that this was an american cheese pizza, so i was running the risk of eating burned cheese, which is fine, but my personal preference was realized here so I was appreciative. Everyone I spoke to compared Angie's to Andy's, which is just down the road. I don't know the history, but I always like to do comparisons because it's fun and people can relate. 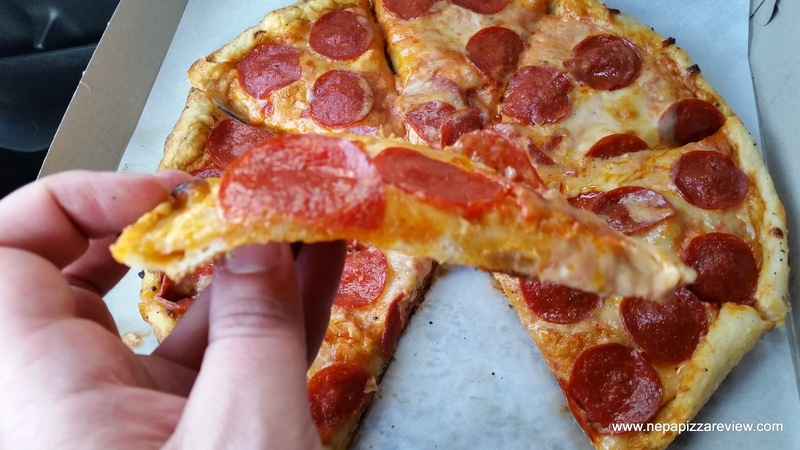 I found the Angie's crust to be wonderfully crispy and tender, while still maintaining a somewhat fluffy and chewy center. The crust was the primary difference between Angie's and Andy's, as the Andy's crust was much thicker and fluffier and wasn't crispy. I guess it up to you as to which type of crust you prefer, but I was more into the thinner Angie's crust with the crisp and browned bottom. On top of the crust was a thin layer of sauce which was pretty neutral, but just sweet enough to provide a contrast in flavor to the american cheese, and balance out the whole pie. I'm not usually a topping guy, but I was in the mood for some pepperoni on this day, and I'm glad I ordered it, because it worked spectacularly on this pizza. Overall, I have to say this pizza is pretty unique when compared to the rest of what's available in NEPA. 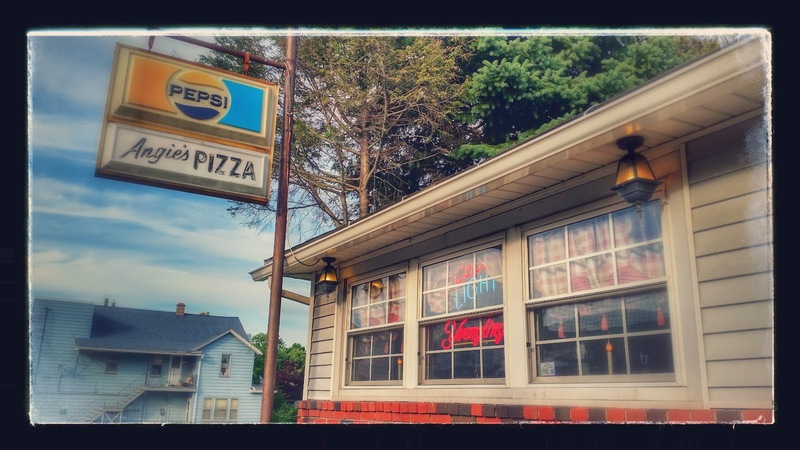 It's part pan pizza, part old forge pizza, part New York Style in some instances, but all in all I guess it's just easier to call it ANGIE'S! 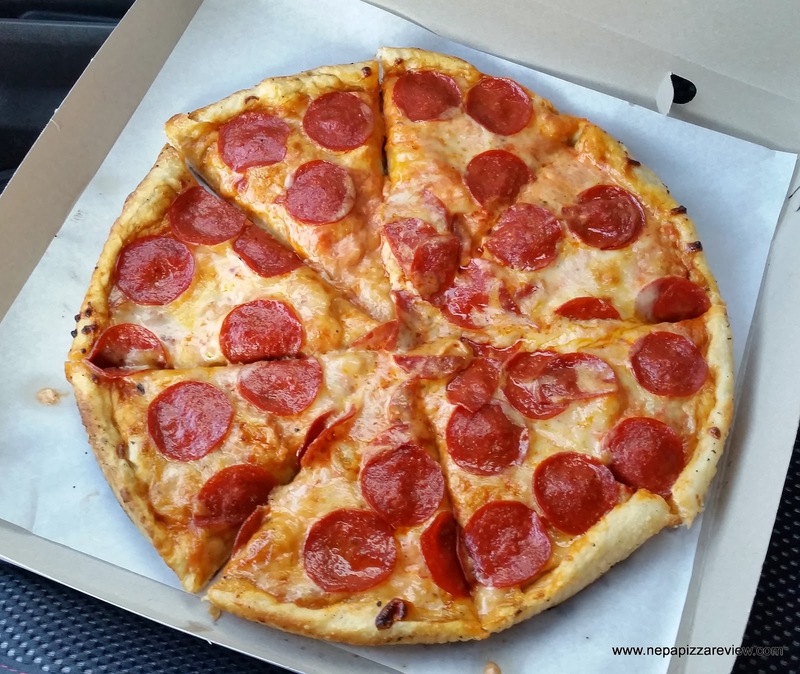 I recommend that you give this pizza a try and let me know what you think in the comments below. I also encourage you to email, tweet, and facebook me pictures of your Angie's Pizza to be posted on my social media outlets. So let me know what you think NEPA Nation!